and more so this time of the year. but I guess they will have to wait…. Christmas preparations and my little girl being sick and still not feeling a 100%. we are leaving for our trip back *home* to Amsterdam. so these coming two weeks I will not be posting or visiting on a regular basis. Merry Christmas to you, Maureen! I hope you and your family have a safe and fun trip! Hi Maureen. I know where you are coming from! We went to Hong Kong for a while and have come back to disorganization and chaos! I didn’t write any cards this year (thank goodness for e cards!) and I haven’t even done my grocery shopping. Oh well, I guess it will all fall into place soon enough! I hope that you and your family have a very Merry Christmas and that you enjoy the happiness and joy that this blessed season brings. Travel safely! Merry Christmas to you and your family. Safe travels. Hai Maureen, jij ook een hele fijne tijd gewenst in het zo prachtig besneeuwde Amsterdam en veel kerstplezier met familie en vrienden! Wij vertrekken naar Zweden voor ruim een week, dus dan ‘zie’ ik je weer in blogland 2011. Ik vind het leuk dat we elkaar gevonden hebben in dit digitale land en ga in 2011 weer van je mooie plaatjes en verhalen genieten! 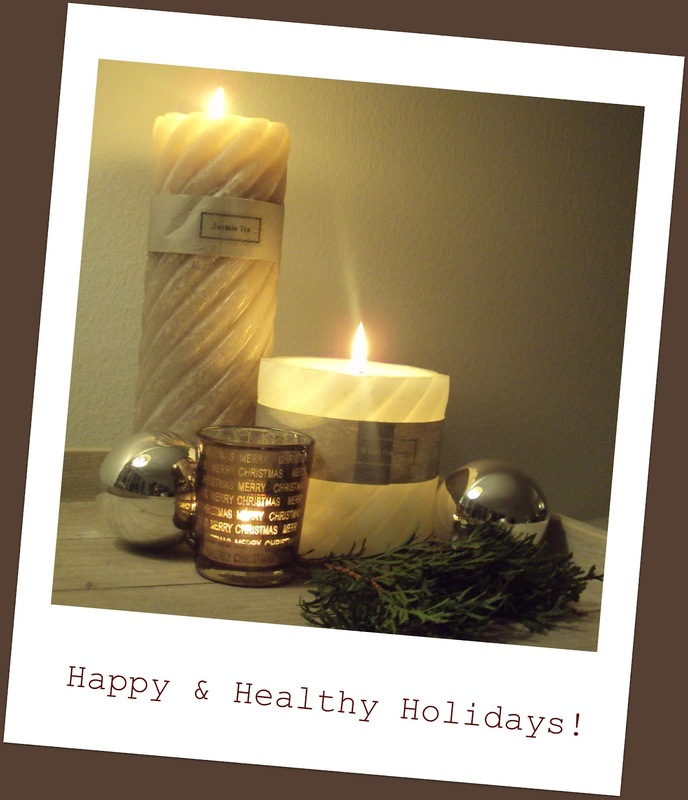 HAPPY HOLIDAYS ~ Be safe and have fun! Have a lovely holiday and enjoy your time in lovely Amsterdam!! Thank you for your good wishes, Maureen, and I hope you and the family have a safe journey to Amsterdam. Wishing you a very happy Christmas and we will meet up properly again in the new year. I wish you and your family a merry christmas!!!! & back to you gorgeous gal….goodies in the post…emails between our gals…what a wonderful lead up to the big day…. Thanks for all of your inspiration this year and for being such a wonderful vistor to our blog!! Wishing a safe and Merry, Merry Christmas to you and your family!! merry christmas, sweet maureen! so happy to call you a friend!